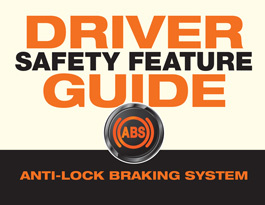 Anti-lock braking systems (ABS) help you steer in emergencies by restoring traction to your tires. 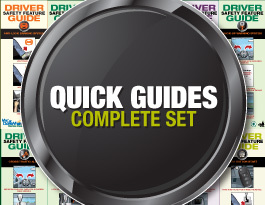 What It Does: Helps prevent wheels from locking up – possibly allowing the driver to steer to safety. What It Does Not Do: May not shorten stopping distance; pedal may vibrate or push back – that’s normal. Apply firm pressure to brake pedal. Press and hold pressure to the brake pedal. 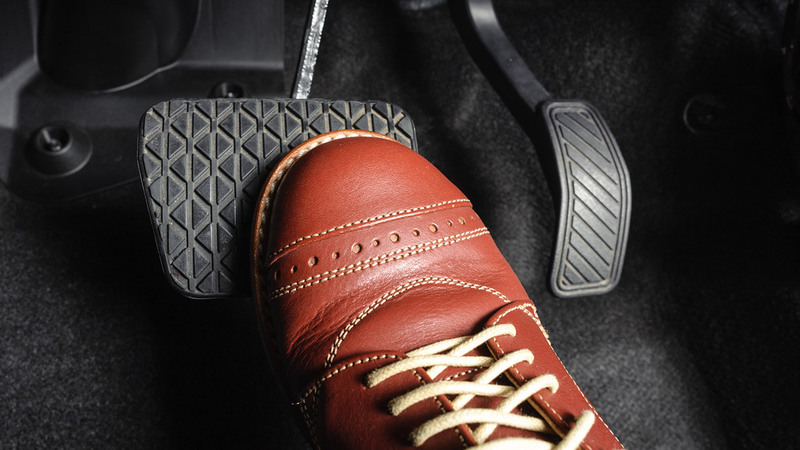 Four-wheel anti-lock brakes help you steer as you brake during an emergency. Wheel sensors detect when your car’s tires begin locking up. Then, they rapidly apply and release (pulse) the brakes to automatically keep your tires from skidding. 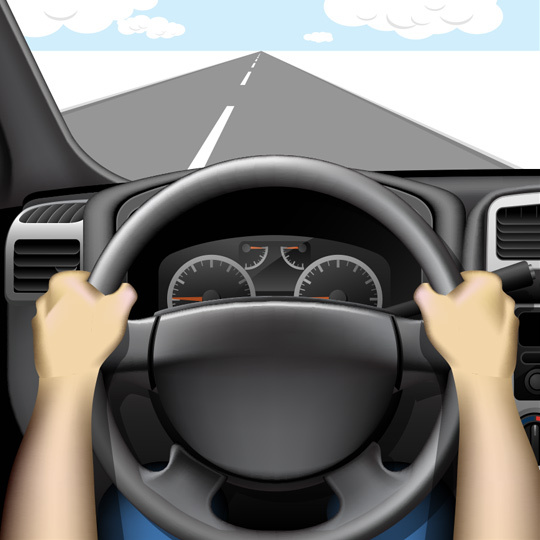 When you feel or hear the ABS vibrating, continue to firmly press and hold the brake – then steer to safety. If your car doesn’t have 4-wheel ABS or the ABS is not working, make sure to pump the brakes if your car begins to skid. ABS works most effectively when the tires are properly inflated and in good condition. Common causes of 4-wheel ABS malfunctions include worn brake linings and air or dirt in the brake fluid. What else is this feature called? Does ABS decrease my stopping distance? Yes and no. 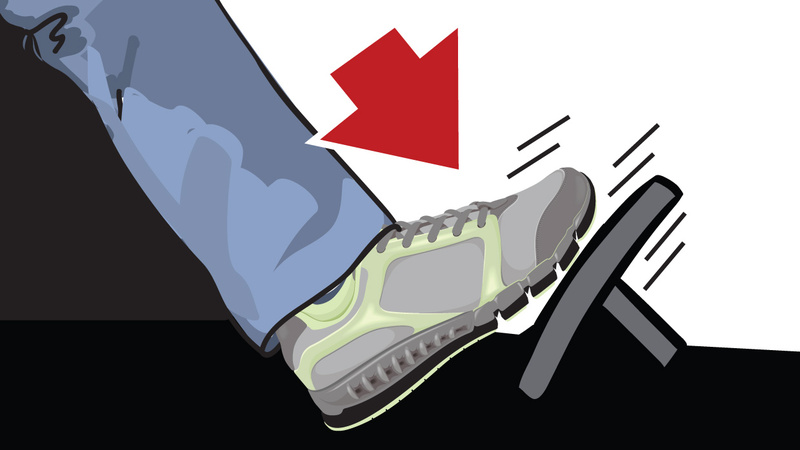 In emergencies, 4-wheel ABS can activate and pump the brakes faster than most drivers could on their own. That’s why on most road surfaces, 4-wheel ABS is more likely to stop your car faster than a car without it. However, 4-wheel ABS can actually increase stopping distance on some very slippery surfaces, such as lightly packed snow or ice on the road. 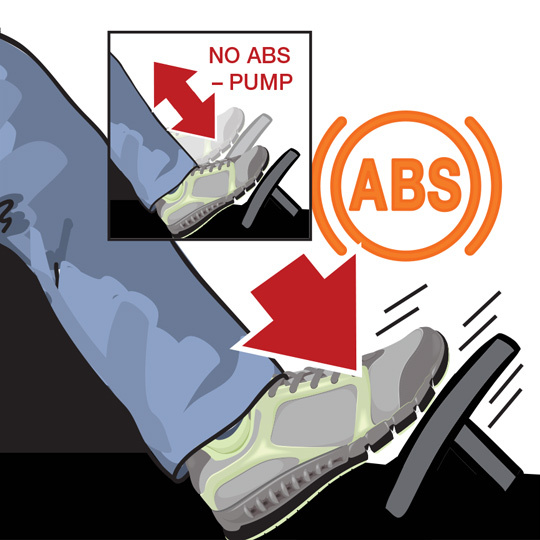 Should I still pump my brakes when using a car with ABS? No. 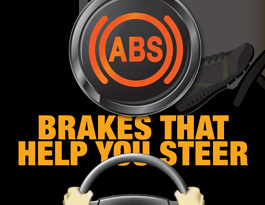 ABS works best when you firmly hold the brake, and allow it to manage the details of emergency braking. What's the difference between ABS and rear-wheel-only ABS? 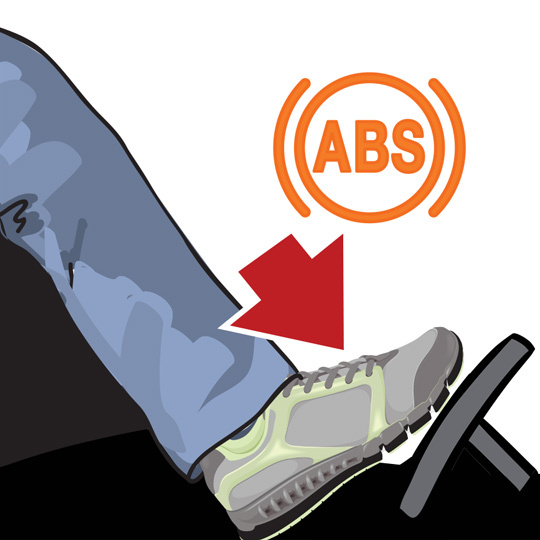 While 4-wheel ABS is meant to aid steering and is found in nearly all new cars and minivans, rear-wheel-only ABS – which is typically found in some pickup trucks, vans and SUVs – is only designed to help prevent those vehicles from spinning out on slippery surfaces. 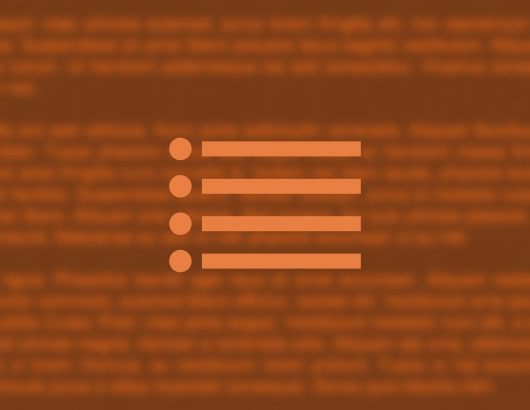 Check your owner’s manual to see if you car has 4-wheel ABS, rear-wheel-only ABS or does not have ABS. Do all new cars have ABS? 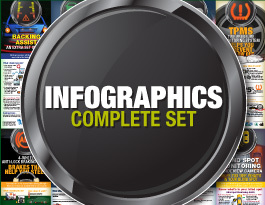 Over the past 10 years, most car manufacturers have made ABS standard in their vehicles. The federal government required all new cars to have ABS by September 1, 2011. Works in the background to help accelerate and prevent wheel slippage (or “over-spinning”) when driving on slippery surfaces.